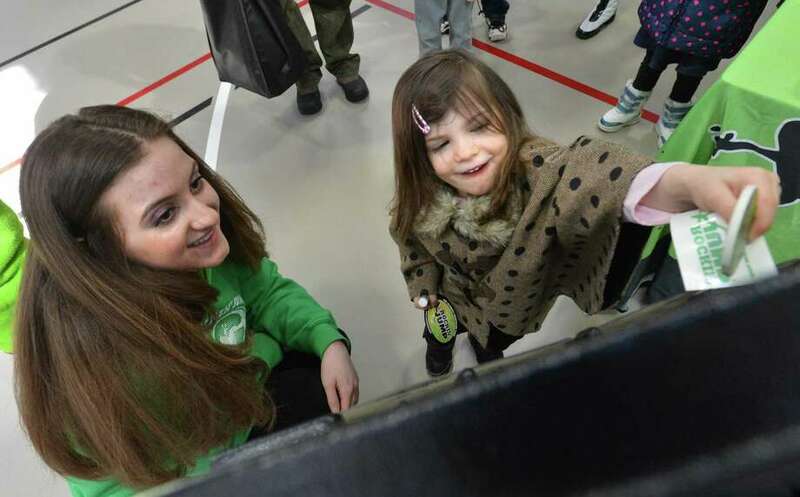 FAIRFIELD — The Fairfield Chamber of Commerce, the Town of Fairfield and Fairfield University teamed up to host their annual community wellness event on Sunday, March 11 at the RecPlex at Fairfield University. The 2018 Fairfield Health & Fitness Expo featured lectures, free screenings, a prescription drug take-back program and a variety of free classes, including Zumba, yoga, and self-defense, among others. Exhibitors were also on hand to educate attendees.